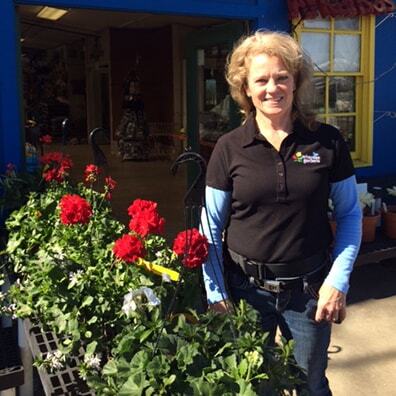 Arkansas Gardens (Arkansas Garden Center) is a full service locally owned and operated nursery located at 9511 Hwy 107 (JFK) in Sherwood, under continuous operation since 1957. We offer a full line of trees, shrubs, annuals, perennials and seasonal & decor items. We are open 7 days a week, and only close 3 days a year. In addition to locally grown plants, we specialize in unusual perennials and patented Japanese Maples from across the country, plus 15 concrete bulk bins of bulk stones, soils of all type and single & double hardwood mulch, plus red, black, brown dyed cedar mulch, Same day delivery and planting services are offered. 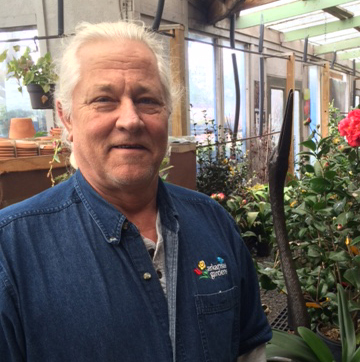 Marshall Jones Landscape is also housed in the same location, operated by the same owners since 1987. Arkansas Landscape is a “design/build” firm offering architectural drawings, concept plans and design services. Our team is a full service installation team, from tear out to finished installation; we are fully licensed by the State of Arkansas with a general contractor’s license, and seven (7) other specialty license classifications. My name is Bruce Fisher. I’m from Bryant Arkansas. I’ve been in the green industry for 47 years, between growing operations, working for Garden Centers and have even been a stone mason. I have a 2 year Horticultural Degree from Dallas, TX. My passion is plants and meeting new people. I love to educate people with creating the perfect garden or yard and even to help those that may not have been born with a green thumb. Come see me and let’s talk about how to make your yard more beautiful. My name is Dee Rankin. I’ve been part of the Arkansas Gardens family for the past 17 years. I love working with customers on their dreams for their garden and yard. When I’m not working in my yard (or yours), you can find me fishing or playing with my grandkids. Come see me and let’s make your yard beautiful. My name is Peggy Craig. I’ve been a Sherwood resident for the last 38 years. I’ve always enjoyed gardening and working in the yard so I’ve been thrilled to work at Arkansas Gardens for the last three years and getting to do what I love most. I have 1 granddaughter and one great granddaughter that enjoy coming out the the garden center and are picking up the gardening “bug”. 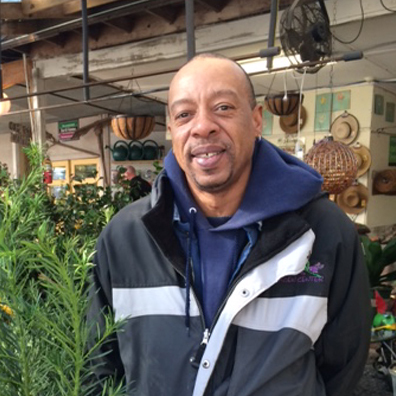 One of my biggest pleasures is seeing old friends come in and making new friends as we discuss your gardening needs. Come see me and let’s talk about your yard.